If you’re looking to explore vibrant local, national and international art, British Columbia has everything you’re looking for. From venues that showcase local artists, to galleries that house magnificent works from across the world, and even Canadian-centric displays, you will be able to view the world through an artist’s eye. Description: The Robert Bateman Centre celebrates one of Canada’s best-known artists by connecting the viewer with the natural world, through Robert’s eyes. 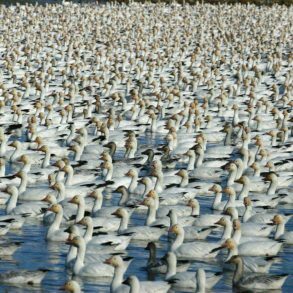 In addition to his paintings, Robert is also known as a naturalist and was recognized by the Audubon Society as a hero of conservation. Permanent displays: Permanent displays at the Robert Bateman Centre include Major Works, Human Landscape, Early Works, Portraits, Africa, Snow & Sculpture, Commentary and Birdsong. 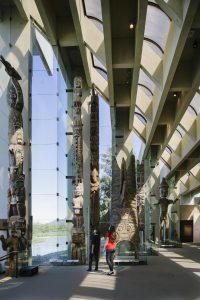 Description: The gallery is named after acclaimed Haida Gwaii artist, Bill Reid, who was a master carver, goldsmith and sculptor. This is also the only public gallery in Canada that is dedicated to contemporary First Nations art of the northwest coast. Permanent displays: The permanent displays include over 100 works by Reid, including his bronze statue called Mythic Messengers, as well as gold and silver jewelry and pieces containing Canada’s $20 bill. 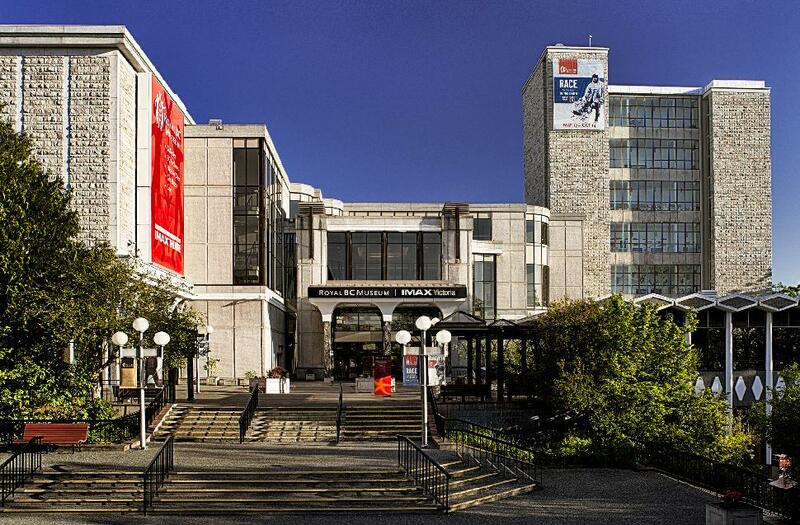 Description: The Art Gallery of Greater Victoria features the largest public collection in the province, as well as the gallery shop where you can purchase items made by local artisans. The AGGV is also home to one of the most important Asian art collections in the country and offers an Asian garden retreat amongst bamboo and Chinese maple trees. Permanent displays: The gallery’s permanent displays include more than 18,000 works that span Asian art; a historical collection featuring Canadian and international artists; and a contemporary art collection that pays homage to Canadian artists and especially those from BC. The gallery also features an ongoing exhibition of Emily Carr’s work. Location: 1040 Moss Street, Victoria. Permanent displays: There are more than 120 carvings around town. Description: The Kamloops Art Gallery is a significant gallery in the southern interior of the province, and believes that art is an essential part of the human experience. With this in mind, the gallery collects art from a local, national and international level. Permanent displays: The gallery’s permanent collection features contemporary Canadian art, as well as several historic Canadian works, in an effort to reflect the local area. Location: 465 Victoria Street, #101, Kamloops. 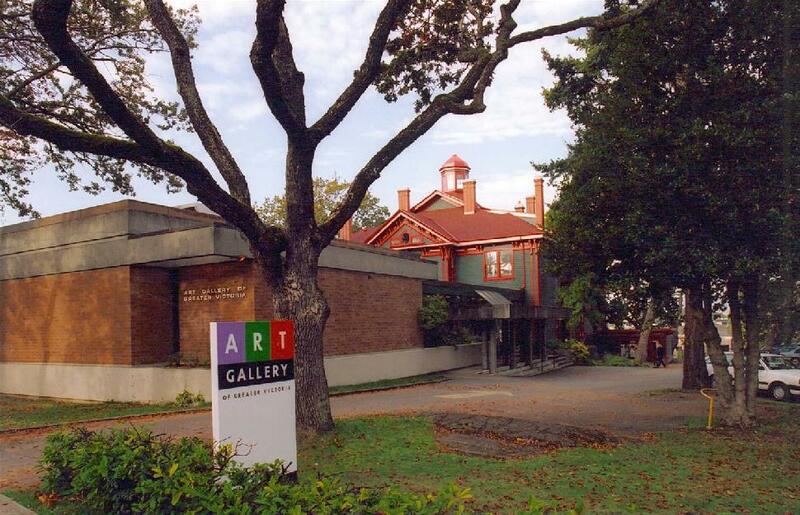 Description: Developed in 1971, the Abbotsford Art Council serves as a resource for local artists, and also gives support to art, heritage and cultural organizations in the area. Permanent displays: The Abbotsford Art Council showcases hundreds of local artists each year at the Kariton Art Gallery. 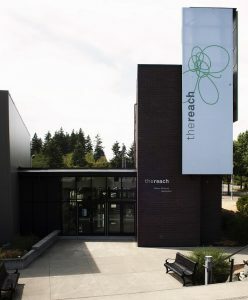 Description: The Reach Gallery Museum stretches across 20,000 square feet. This well accommodates travelling exhibitions, which change seasonally. In addition to the exhibitions, the gallery is also home to historic local archives and museum artefacts. Permanent displays: The Reach is an arts and heritage centre, with a permanent collection of historical archives from the area. These archives are available to the public for research purposes. Description: Although not primarily an art museum, the Royal BC Museum is home to collections from local artists Frederick Dally, a 19th century photographer, and Emily Carr, a prominent BC artist. Permanent displays: The Frederick Dally Collection and the Emily Carr Collection. 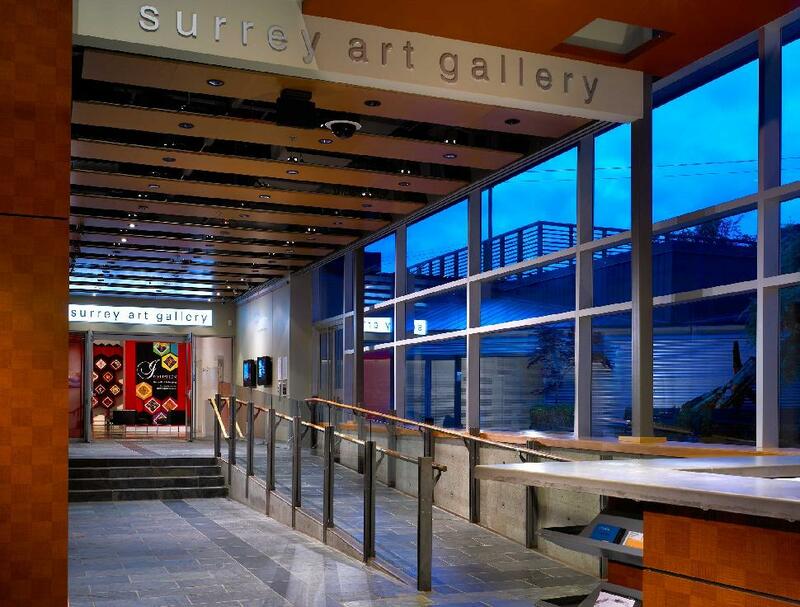 Description: Opened in 1975, the Surrey Art Gallery specializes in exhibitions and education. Here you’ll find work by local, national and international artists. In 1999, the gallery launched its Digital Art section, creating new work using technology. Permanent displays: The gallery’s permanent collection contains contemporary Canadian works. Description: The Lloyd Gallery was established in the 1980s, but a fire in 2007 forced them to start anew. There is artwork for sale, and custom framing is available for any job. Check back often for new exhibits coming up! Permanent displays: The gallery’s permanent displays include over 45 artists and you can view their work through the website. Description: The Penticton Art Gallery exists to exhibit, interpret, preserve and promote the visual artistic heritage of the region, the province and the nation. Description: The Armstrong Spallumcheen Museum and Art Gallery is the pride of downtown Armstrong, and provides a beautiful space for local artists to share their work. 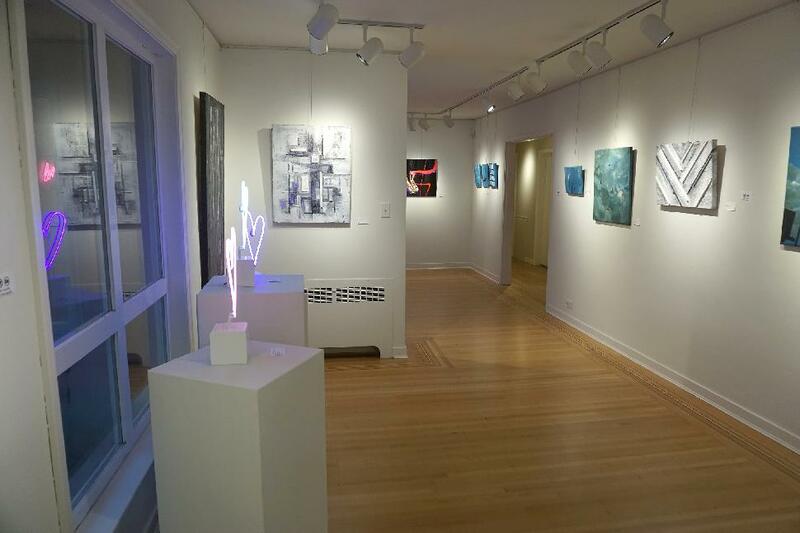 Permanent displays: At the gallery, you’ll find a collection of work from local artists. Description: The Fazakas Gallery specializes in contemporary and northwest coast Native art, as well as art consulting for potential buyers. 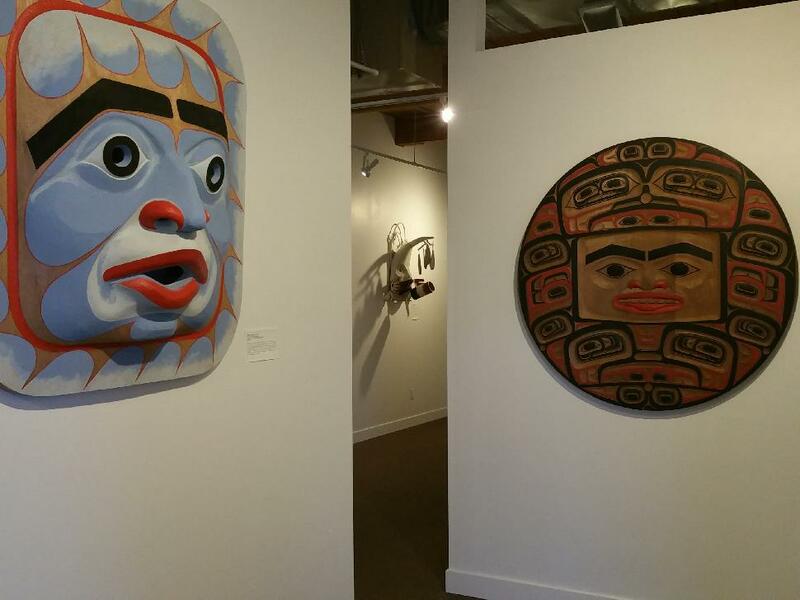 Permanent displays: Displays at the gallery feature a wide range of work by northwest coast Native artists, as well as a more eclectic collection from around the world. 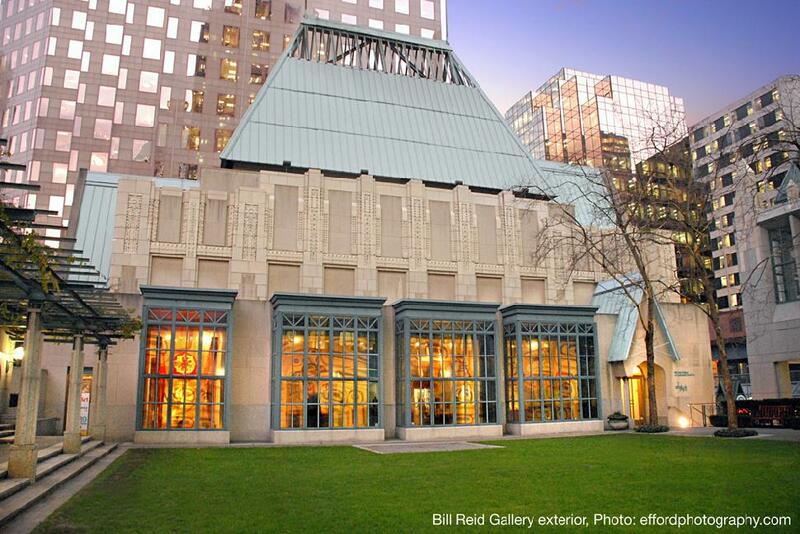 Description: The Vancouver Art Gallery is committed to preserving and presenting works from local BC artists, and it is also home to works from renowned Canadian artists. You’ll also find a large European historical collection. 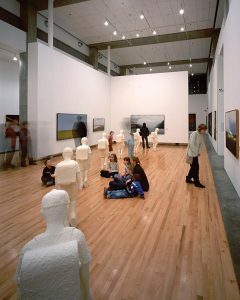 Permanent displays: The gallery’s permanent display includes over 10,000 works of art, and continues to grow each year. The collection includes works from local BC artists, as well as other Canadians and international artists. The gallery owns the largest and most significant group of painting by Emily Carr. Description: While perhaps not a stereotypical art gallery, the MOA certainly contains some of the finest art in B.C. Find two-dimensional visual arts to carvings, sculpture, costume and varied handicrafts in a stunning setting with ocean and mountain views. 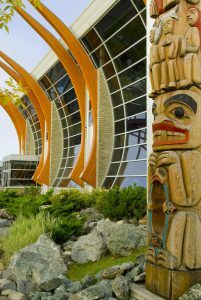 Permanent displays: Visitors can admire a host of Northwest Coast First Nations art on permanent display, in addition to temporary international exhibitions, ranging from contemporary art to photography. Description: Centre A, The Vancouver International Centre for Contemporary Asian Art, represents contemporary Asian art. Permanent displays: In the Centre A gallery, you’ll find works from a variety of Asian artists and you can tour the reading room, which houses an extensive collection of Asian art books. Description: Completed in June 2000, the Two Rivers Gallery is a hub for visual art in Prince George, and for the surrounding area. The Prince George Regional Art Gallery Association runs the gallery. Permanent displays: The gallery is home to contemporary Canadian artwork. You can even browse the collection through the gallery’s website. Description: This venue is a co-operative gallery, showcasing the works of more than 20 local artists. This is your chance to explore, and purchase, beautiful works from local artisans. View abstract landscapes, hand-carved decorations and much more. Description: The Malaspina Art Society is committed to ensuring that their collection will grow to a substantial and important body of works, representing visual arts of the Sunshine Coast. MAS is a place for celebrating and fostering artistic growth in not only Powell River, but the surrounding region. Permanent displays: The Malaspina Exhibition Centre (MEC) currently hosts 11 exhibitions each year. It is also home to a permanent collection which was founded in 1999 by a generous donation by Ontario artist, Michael Dobson. Description: Located in the heart of historic Gibsons, BC, Gibsons Public Art Gallery is part of a lively arts and heritage community that supports five outstanding commercial galleries, several artists’ studios, a heritage museum and this public non-profit art gallery. 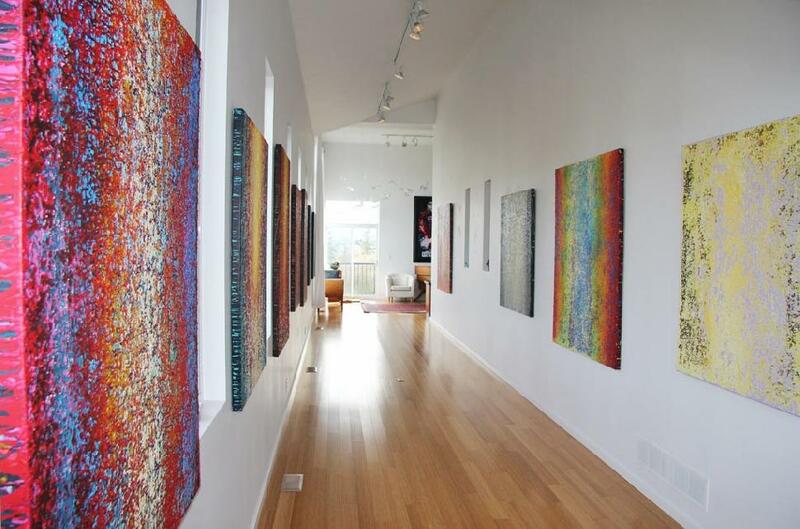 Description: The Headbones Gallery is the place to be for the contemporary art enthusiast visiting the Okanagan Valley. Be sure to check out the monthly exhibitions, as well. Permanent displays: The gallery features drawings, paintings and sculptures by artists from the local region, Canada, the US and Europe. There is also a Drawer’s Gallery that features original works on paper. Description: Admittedly, this artist-owned gallery is no museum, but it would be criminal not to make our round-up. 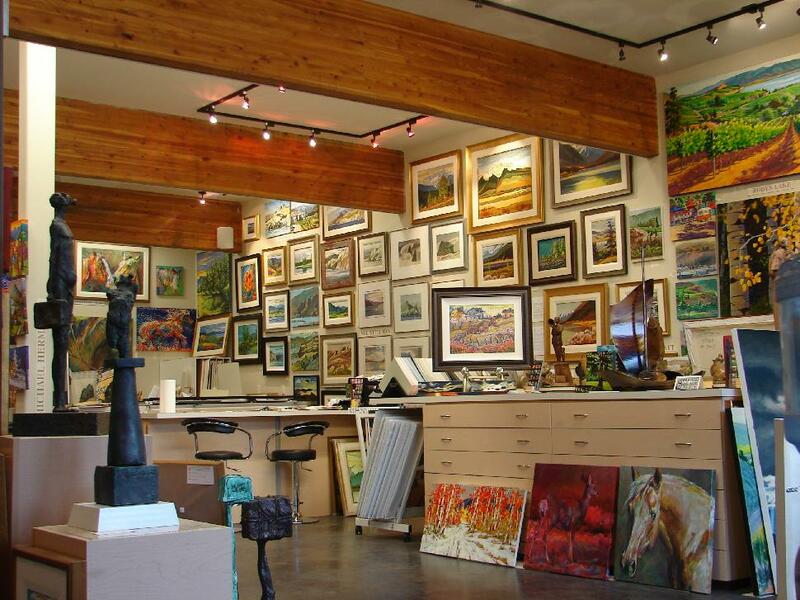 Roy Henry Vickers’ gallery is a Tofino landmark, attracting visitors and admirers from around the globe. He is counted among Canada’s most prominent First Nations artists and his Northwest Coast inspired art has been gifted to world leaders.